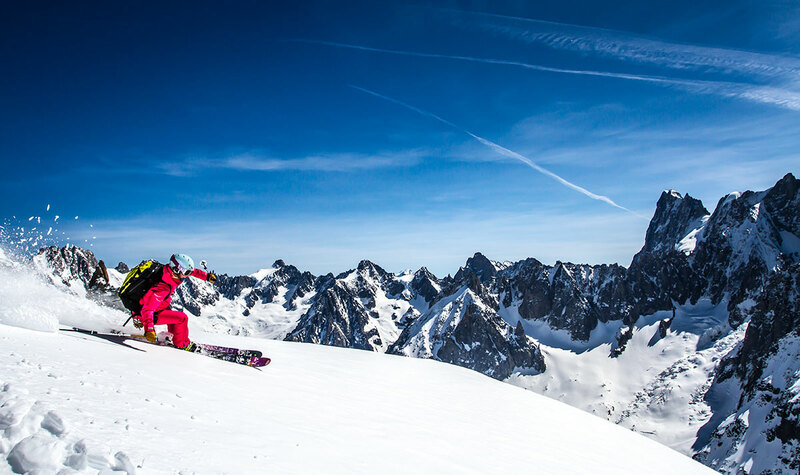 Our goal at Chamonix Lodge Hostel is to provide you with modern, great value hostel accommodation and holidays in the wonderful mountain town of Chamonix. 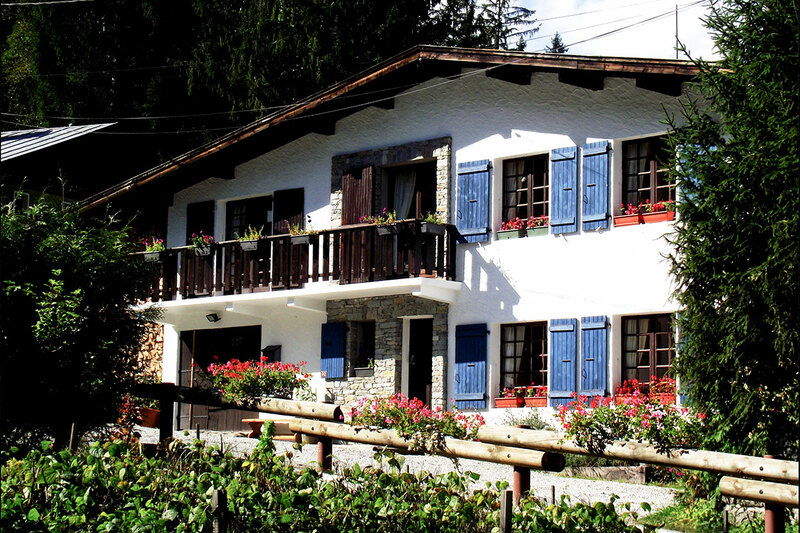 Chamonix Lodge Hostel operates accommodation on a bed and breakfast basis and we can offer you a fully equipped kitchen to use at other meal times. We have three separate living areas for you to relax in and most of our bedrooms are en-suite; we have many configurations in rooming type to suit your needs. From our large garden you can access the hot tub and sauna (all year round), and more specifically in the summer time you can make use of our relaxing hammocks, decking area, slackline, and barbecue area after a great day in the Chamonix mountains. Our hostel is owned and operated by mountain lovers! 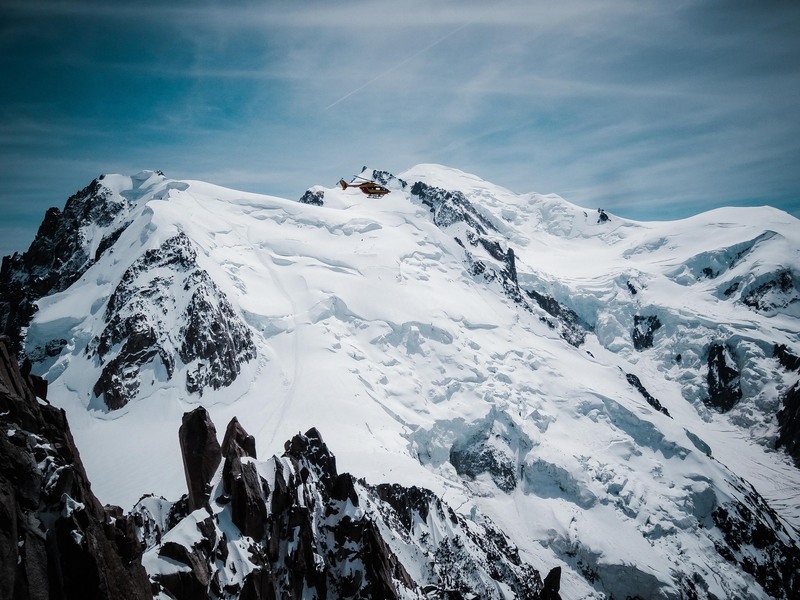 Whether you are here to take part in the numerous winter and summer outdoor activities or just for sightseeing, we want you to feel the love that we have for the amazing town of Chamonix and the stunning mountains that surround us. 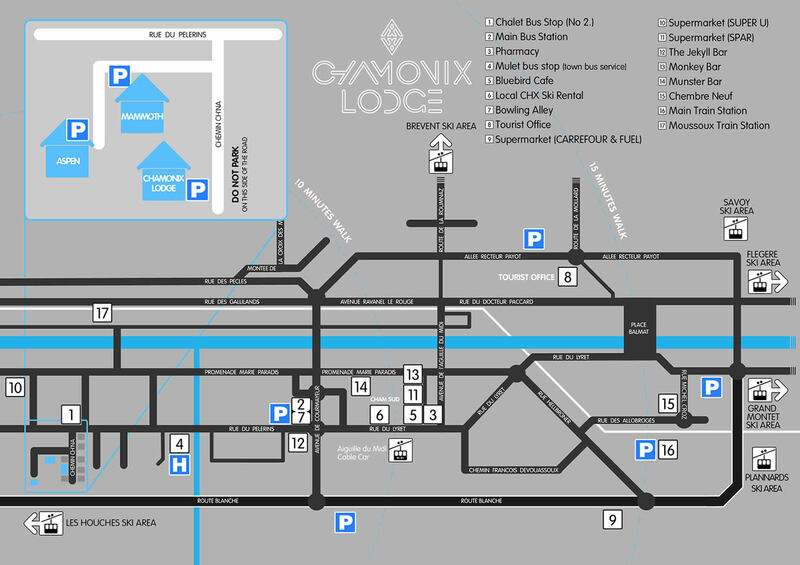 Chamonix Lodge Hostel is located a short distance from the centre of Chamonix, with a bus stop at the end of our road for those who don’t want to walk. 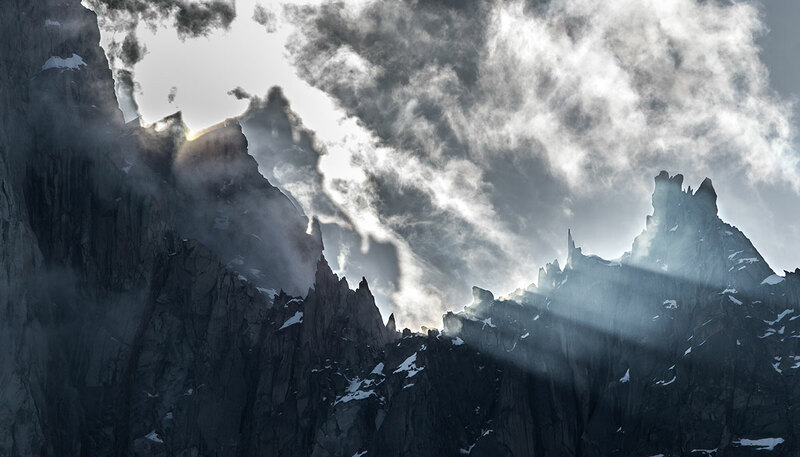 We pride ourselves on offering you modern, clean, great value hostel accommodation and look forward to welcoming you to Chamonix Mont Blanc. ARRIVAL BY CAR OR FOOT: Follow signs to the hospital. We are the 4th street on the left after the hospital, as you head uphill away from Chamonix. Please park directly in front of our building, number 92, being careful not to block any of the neighbours driveways. Please drive slowly along our road. ARRIVAL BY TRAIN: We recommend you get off at ‘Moussoux’ station, cross the railway tracks and river, then it is only a 5-10 minute (uphill) walk to the hostel. Alternatively from ‘Chamonix Mont-Blanc’ main train station (or Aiguille du Midi train station), there is a free bus called the Mulet (7.45am-7pm) which will take you to the hospital. We are the 4th street on the left after the hospital, as you head uphill away from Chamonix.